The place where Donau begins. 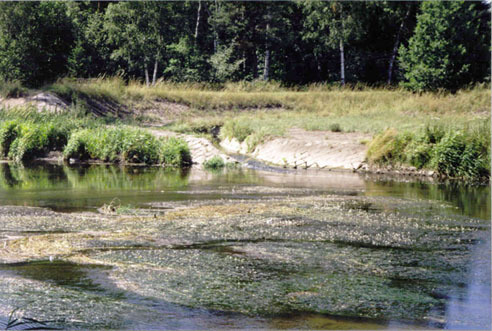 Three small streams meet here; the Brändbach, the Breg and the "Stille Musel". In this photo the Brändbach to the left and the Breg in the middle. 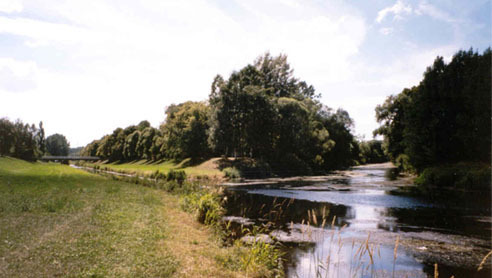 The "Stille Musel" is the small stream coming in from the top of the picture. This is the place where Ayla and Jondalar met Guban and Yorga.